That’s why he was selected by the inventor to run the first Digital Smile Design centre in Australia. 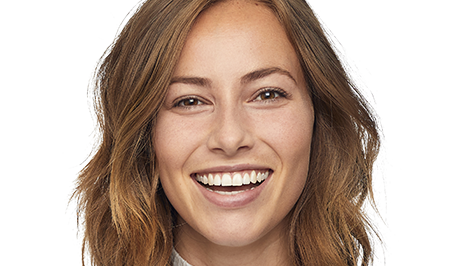 The gold standard for any type of cosmetic smile makeover, Digital Smile Design allows you to experience your new smile before your treatment begins. Dr Dunn has perfected the process with his Smile Test Drive. This bespoke offering brings a master craftsman’s eye to the very forefront of cosmetic dentistry. 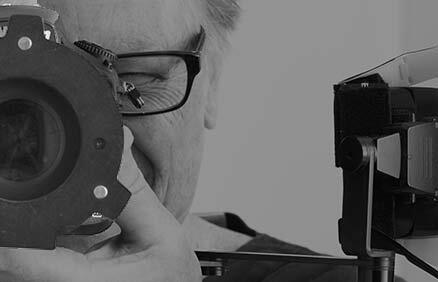 Using his 25 years facial analysis expertise, Dr Dunn reviews digital oral photos, dynamic video of you speaking, and tooth impressions to inform the design of your new smile. You’ll then audition your new smile with a temporary model placed directly in your mouth, so you’ll know exactly how your smile will look and feel! Take home photos and video of the model to review and show family and friends. Ready for your life-changing new smile? The cost of your Smile Test Drive goes towards your final Smile Makeover fee. With gaps in between teeth, discolouration, and teeth that were quite small and uneven, Amy wanted the smile she had always dreamed of. Dr Dunn’s Smile Test Drive determined a final treatment of 8 new porcelain veneers. See our dental crowns page for Emma’s amazing final makeover! Nikki’s natural teeth were quite worn down, and she was unhappy with the colour. See our porcelain veneers page for Nikki’s amazing final makeover! Dr Dunn's Smile Test Drive can be applied to a single tooth, through to full smile makeovers and takes two appointments over 2 - 3 weeks. Unrivalled expertise, state-of-the-art technology, and the latest innovation in cosmetic dentistry wrapped in a modern, inviting environment. 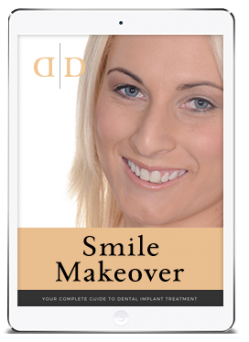 A smile makeover is a personal experience – no two customer’s needs are the same. Dr Dunn’s extensive analysis will determine which treatment, or combination of treatments, are required to get the results you want. 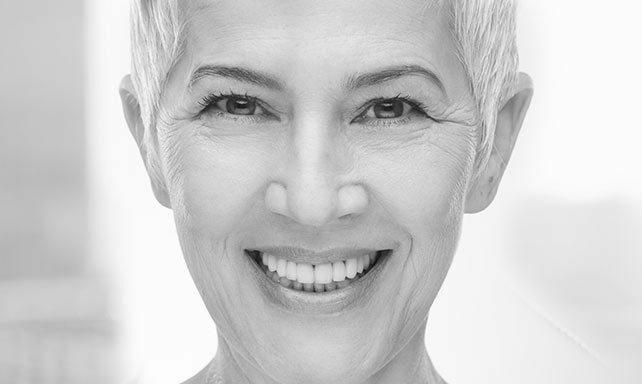 Restore your smile with the latest aesthetic ceramic crowns. Expertly handcrafted for the most natural results. Wafer-thin porcelain shells placed over your natural teeth. 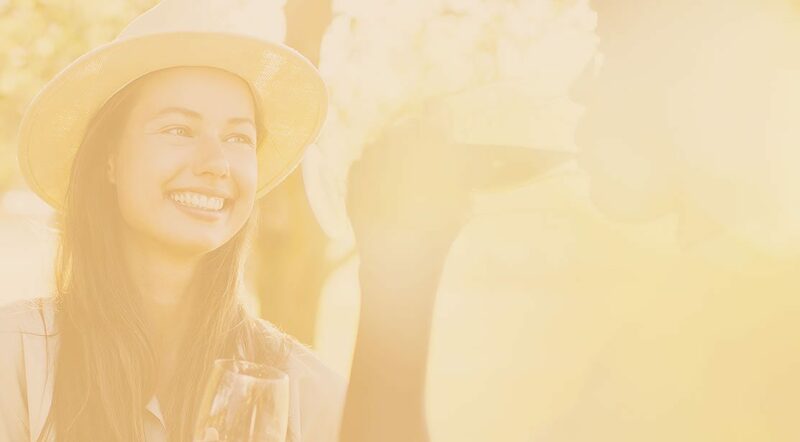 Begin your treatment comfortably and confidently knowing that we’re a handpicked team of experts committed to taking the time to create a new smile designed just for you. 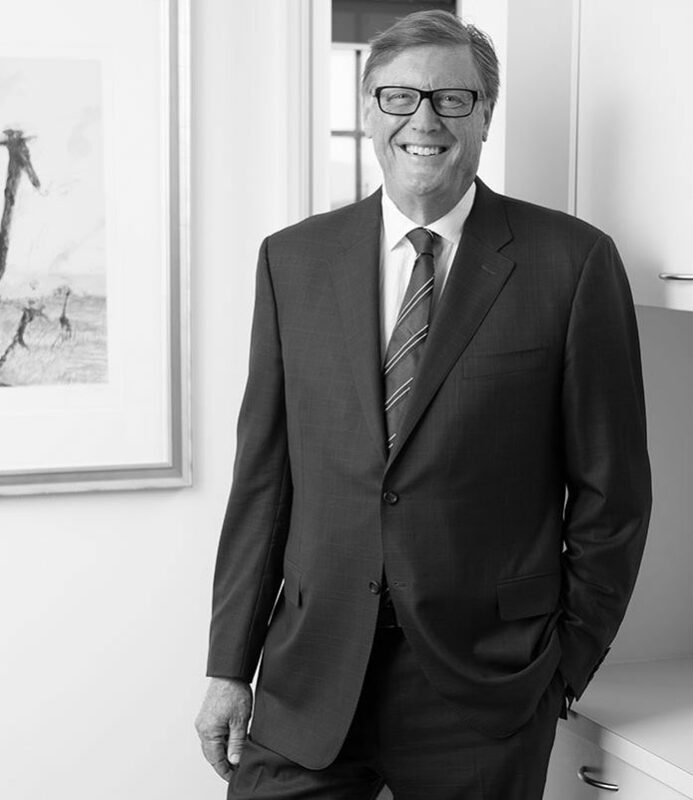 A globally recognised aesthetic dentist with over 25 years clinical and facial analysis experience, Dr David Dunn was hand selected by the Brazilian inventor to run the first Australian Digital Smile Centre. 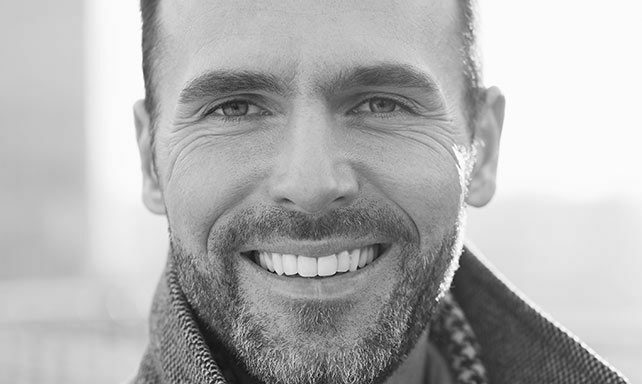 A Smile Makeover with Dr Dunn is comprised of one or more cosmetic dental treatments, specifically tailored to your individual needs and goals. 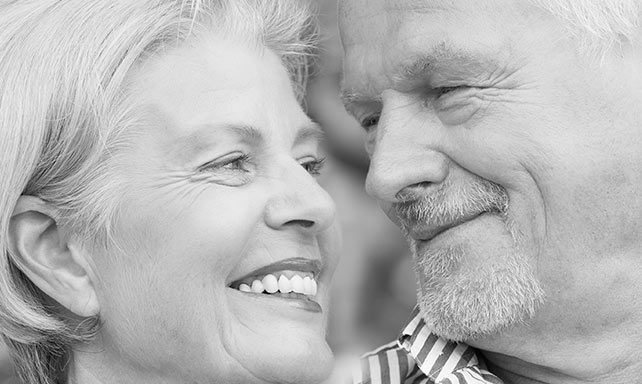 These could include porcelain veneers, dental implants, dental crowns or Invisalign – Dr Dunn’s extensive analysis will determine which treatment, or combination of treatments, are required to get the results you want. 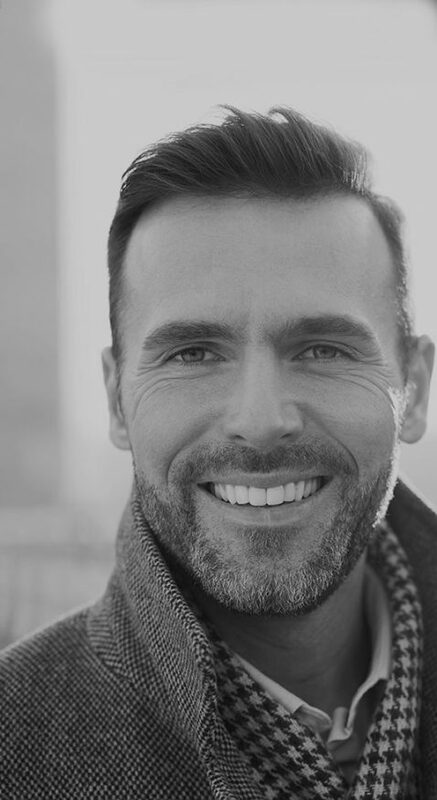 We’ve created a downloadable guide to help you navigate your smile makeover journey including FAQs and our customers’ results.